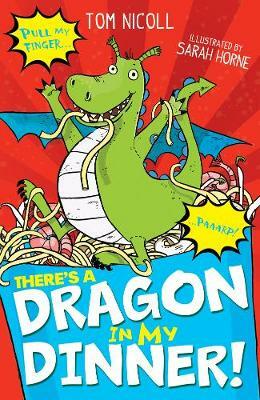 February 2016 Debut of the Month Dragons come in all shapes and sizes in children’s stories, but the one that Eric finds in a box of beansprouts is small, friendly and lots of fun. Pan is a mini-dragon, lost en route from China to Mexico, but soon happily settled in Eric’s sock drawer. Cue lots of opportunities for fun and games, including run-ins with both the cat and Eric’s greedy, spoiled next-door neighbour. Tom Nicholl has a relaxed but lively writing style that makes this very readable, and very funny too. 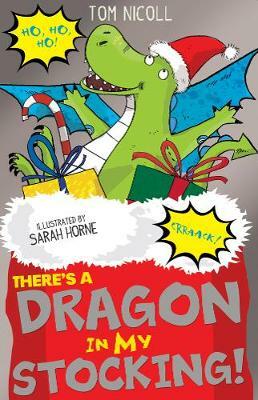 Sarah Horne’s equally lively illustrations – mini-dragon burping the alphabet for example – make it even more accessible. A Piece of Passion from editor, Emma Young There's a Dragon in My Dinner! 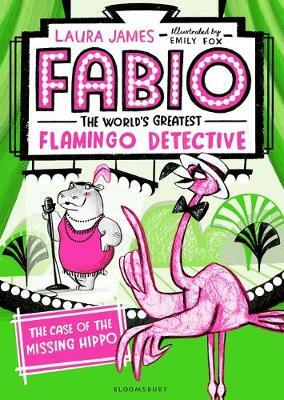 is the first in a new young fiction series which is guaranteed to delight readers. I mean, who doesn’t love the idea of a very naughty but very endearing pet dragon the size of a spring roll arriving in their takeaway? Talk about livening things up! Pan the Mini-Dragon likes chatting (a lot), setting fire to his own farts and snacking hungrily on dirty laundry, and it is impossible to know what he is plotting at any given time. 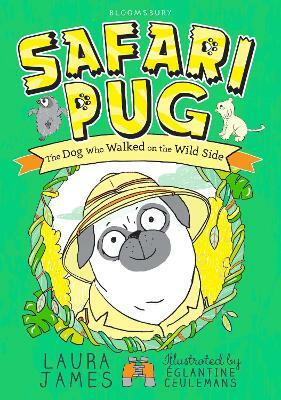 Poor Eric – his human owner – must keep Pan a secret while covering up the trail of destruction he leaves in his wake. Tom Nicoll’s warm, hilarious text is complemented perfectly by Sarah Horne’s energetic and characterful illustrations and I predict that children across the land will be left examining their dinners to see if they can find a Mini-Dragon of their own! 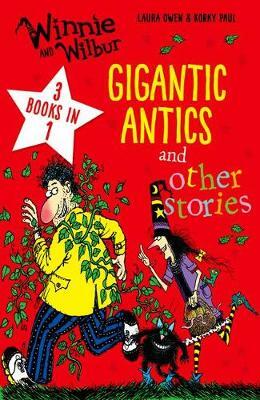 As Eric empties the cartons from Friday night's Chinese takeaway, he catches a flash of green and spots a puff of smoke...So Pan - a Mini Dragon - enters his life, and proceeds to turn it upside down. How is Eric going to explain the trail of devastation caused by one creature not much bigger than a spring roll? 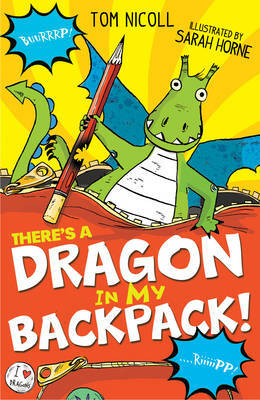 The first in a hilarious new series starring eight-year-old Eric Crisp and Pan the Mini-Dragon. Aimed at readers aged six and over, this perfectly-pitched young fiction debut is full of laugh-out-loud moments and packed with lively black-and-white illustrations by London-based illustrator Sarah Horne.